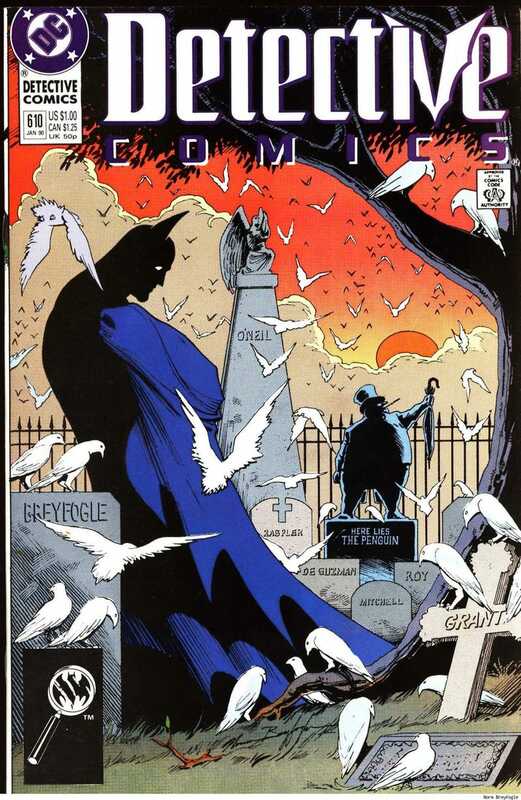 Norm Breyfogle passed away on monday. He was the artist teamed with writer Alan Grant that were the creative team on the Batman that I grew up with. As I’ve gotten older I’ve learned to appreciate their time on the books more and more. You had the brooding, menacing Batman that terrified the cowardly criminal lot. The badass Batman that could outfight and outthink any villain. But their Batman and the stories they told were also ones of compassion and values. They managed what is probably the most difficult thing to pull off in storytelling. Having a positive message without being sappy or obvious. Mr. Grant’s fantastic scripts wouldn’t have been the same with a different artist. His work is dynamic defined. One of my first comics and to this day a favorite comic is their Batman #471. If you can find it, buy it. If you have it. Read it again. I’m about to.